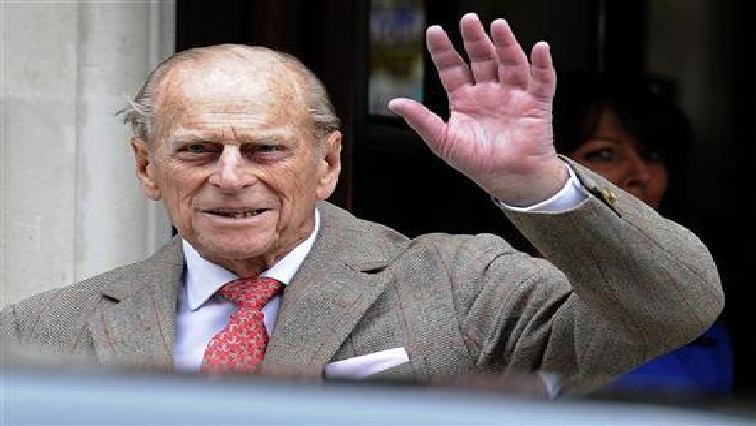 Prince Philip gets warning after driving without a seat belt - SABC News - Breaking news, special reports, world, business, sport coverage of all South African current events. Africa's news leader. It comes just two days after he was involved in a crash while at the wheel. Britain’s Queen Elizabeth’s 97-year-old husband, Prince Philip, has received a warning from police – after he was photographed apparently driving without a seat belt. It comes just two days after he was involved in a crash while at the wheel. Prince Philip escaped without injury when his car flipped over following a crash with another vehicle close to Sandringham residence in Norfolk. Newspapers now show pictures of Philip driving a Land Rover at the royals’ Sandringham residence – and it appear that he’s not using a seat belt. This entry was posted on 20 Jan 2019,11:53AM at 11:53 AM and is filed under Lifestyle. You can follow any responses to this entry through the RSS 2.0 feed. Both comments and pings are currently closed.